ACL Endorses | Skookum Dog | A Continuous Lean. 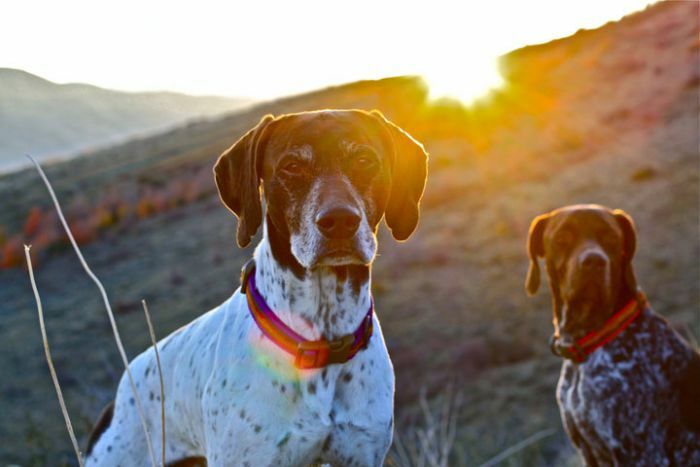 Anyone that reads this site and owns a dog will appreciate this story and this new brand. 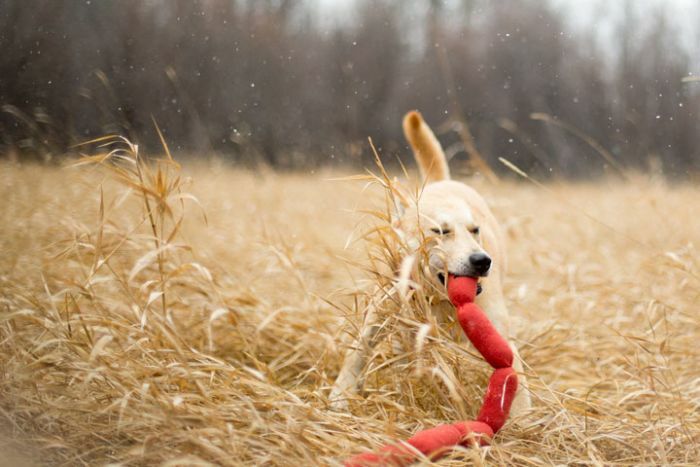 Having suffered long enough with the limited options of well-made dog gear, the good people of Tom Bihn in Seattle have recently introduced Skookum Dog, its new line of U.S. made collars, leads, beds, bags and toys for man’s best friend. Having personally stood in several pet stores and wished there were not only more domestically sourced options, but simply better-made stuff for dogs that will actually last longer than an afternoon, this new collection is a welcome addition. 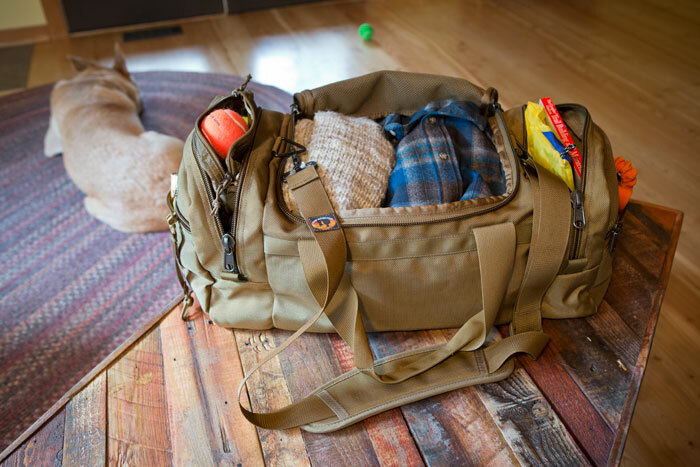 There are other brands like Filson and Tanner Goods out there that make some great stuff for dogs, but it’s nice to also see Skookum Dog enter the fray. Great post and a really a well thought out start-up– Good luck Skookum! People should really consider where the bulk of their pet products, and dog beds, are made today and what absolute crap they are made out of– because they end up in OUR landfills. 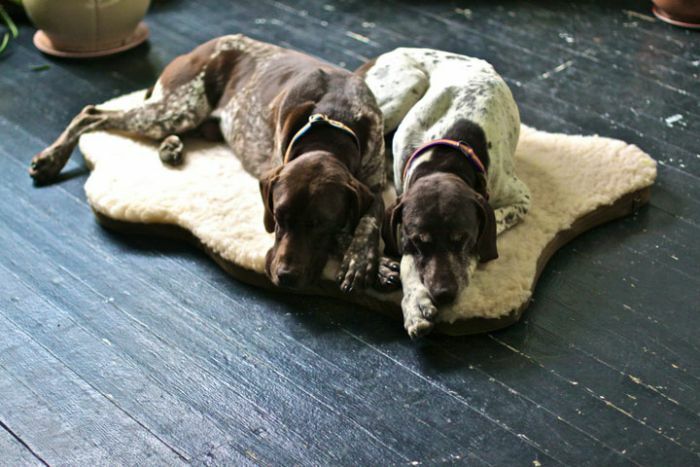 Re Crap dog beds: The absolute best dog bed I ever had for my dog was an old futon cushion for a chair. These beds look great though, and a lot easier to move around the house. Tom Bihn makes spectacular bags. 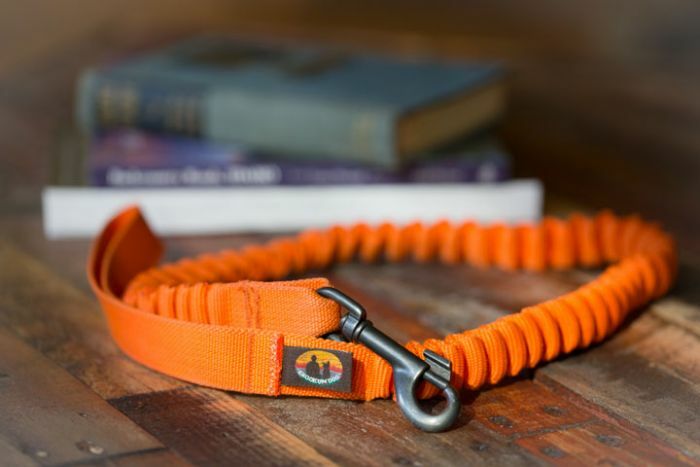 The Skookum dog collars and leashes look great too. Tom’s products are well thought out to fit a need, then well executed. I’ll have to look these folks up. It’s tough to find dog products that can stand up to my dogs (and all the fosters that rotate through my humble home). Big chewers all. 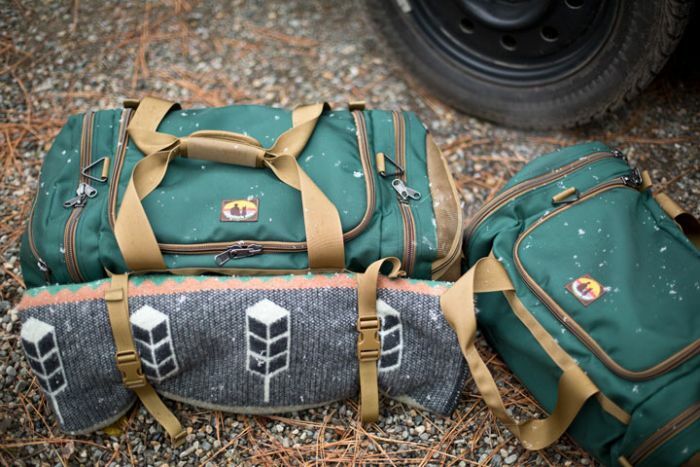 It sounds like you’re familiar with and an admirer of Tom Bihn’s goods. Just wondering why he’s not on your American List.